We just wanted to say a big THANK YOU!!!!!!!!!!!!! We both back to work now and reality has hit us hard and I just wanted to send you an email to say a huge thank you. When ant proposed we knew straight away that we wanted to get married aboard, we must of looked everywhere but nothing was standing out. 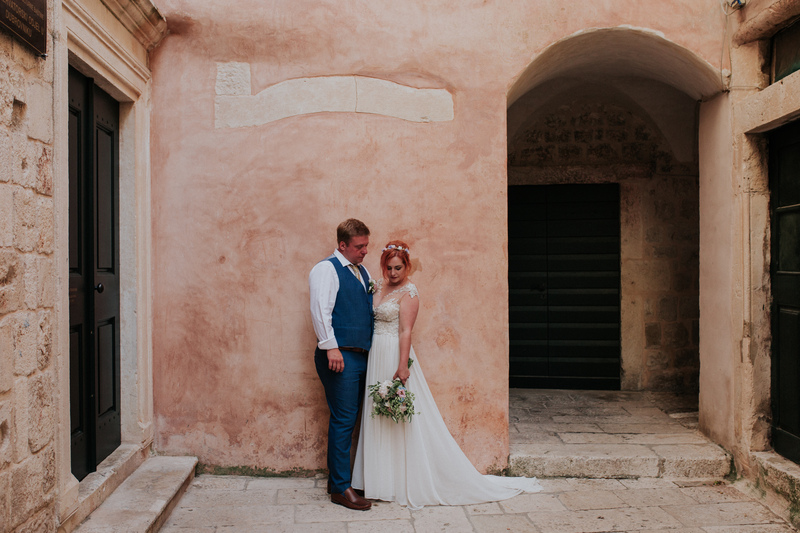 We wanted something different and something special, then my mum suggested Croatia so we had a looked and safe to say we fell in love. We than went and did some research and emailed a few wedding planners and Maja got straight back to us within minutes and was so lovely we got the best feeling from her and knew straight away that DLW was the company that we wanted to plan are wedding. 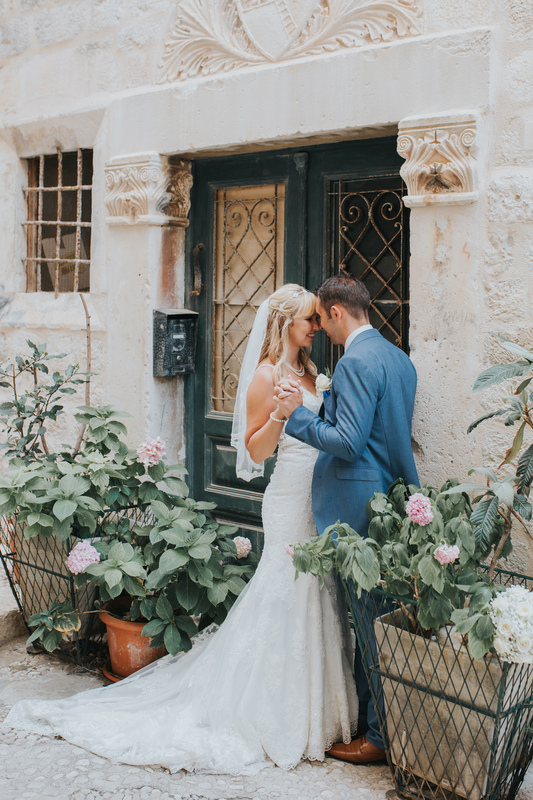 When we came to visit in may it was better than we could imagined and we fell totally in love with Dubrovnik. We than met you and Maja and felt so much more relax. We went home thinking how excited and how lucky we are to have a wedding planner like yourselves. During the planning you were so great and made everything so easy and so relax nothing was to much trouble. On the week of the wedding I cant tell you how relax I was and it was because I had no worries as I trusted you and DLW, however you all exceeded are expectations. Everything was so much more than we could imagine, it was all perfect from the make-up, hair, transfer the ceremony and the boat. The reception was outstanding the decoration, the food the staff the DJ everything was more than perfect. A special thank you to the photographer he was excellent and we are so excited to see the photos. All are guest loved it and are still talking about how magical are day was, most of are guest have never been to Croatia and was a little apprehensive at first but everyone has said what a beautiful place and that they all would come back and we all didn't want to leave. So I just want to say one last thank you, you have all been amazing at creating our wedding day of are dreams and a day that we will never forget!!!!!! Me and ant will defiantly be back next year to celebrate and we cant wait. From the very first email I knew I was in safe hands. Maja and her team were amazing every step of the way. Nothing was never too much trouble and even on the day when rearranging the boat trip as it was too windy, Maja made it happen, with no stress. Everything about the day was perfect, all our guest had the most amazing day. If we had to do it all over again we wouldn't change a thing. 100% recommend DLW to anyone who wants a wedding away. They will make your dream day happen, no request is to big, they make you feel calm and let you enjoy your day. Thank you so much DLW, you are amazing! !